Ms. Foster is the Deposit Operations Manager for Oakworth Capital Bank and responsible for the daily processing of deposit accounts, ACH, Wires and Debit Card Disputes. 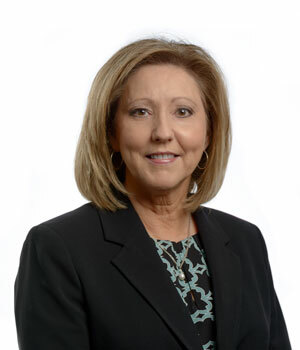 Most recently, she served as Assistant Vice President with Regions Financial Corporation for 20 years in Operations, managing the DDA/Savings Department and Customer Accounting Department. During her banking career, she worked to consolidate bank operations processes through mergers and acquisitions. Ms. Foster began her banking career at RBC/PNC Bank where she served for 10 years as Operations Officer with responsibilities including Deposit Operations, ATM Department, ACH, and Purchasing Manager.